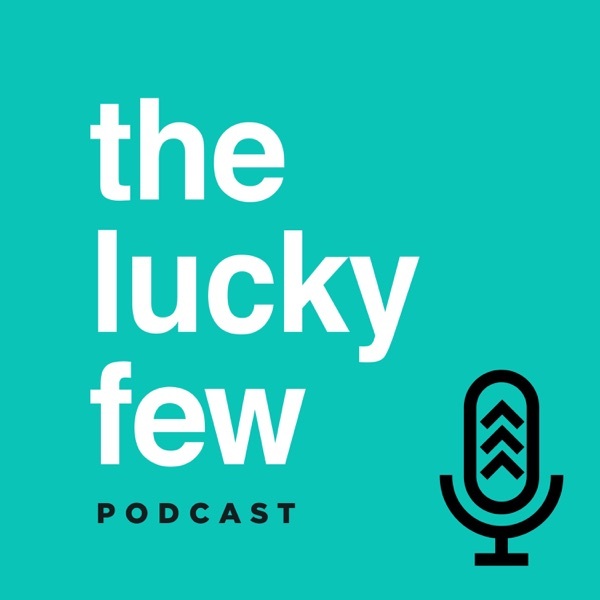 The Lucky Few | Listen Free on Castbox. Hey friends! Welcome to the Lucky Few Podcast where we are shifting the narrative by shouting the worth of people with Down syndrome. With your hosts, Heather Avis, Micha Boyett, and Mercedes Lara.